Join us for our 5th annual Christmas Card Mini's at the Colonial House in St. Ignace! 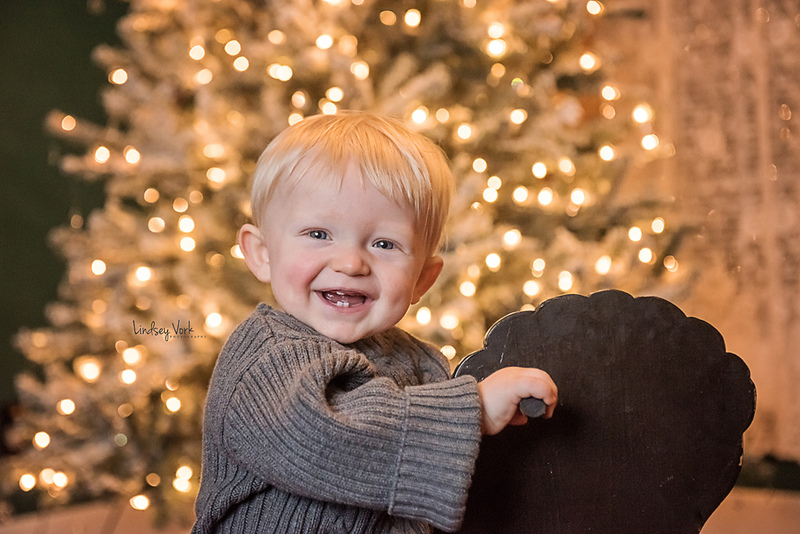 The warm and cozy atmosphere is perfect for your children or family's holiday portraits. Vintage furniture, a Christmas tree, and a toasty fireplace welcome you to sit and smile for the camera. Most importantly, your family will be together for some memorable portraits! Session includes 5 digital images and print release. 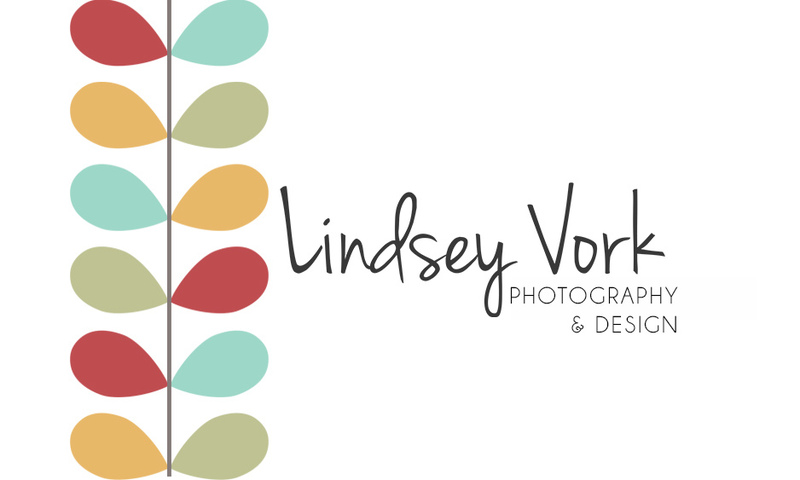 Images fully edited and ready for print, electronically sent within 5 business days. Additional images may be purchased upon request. 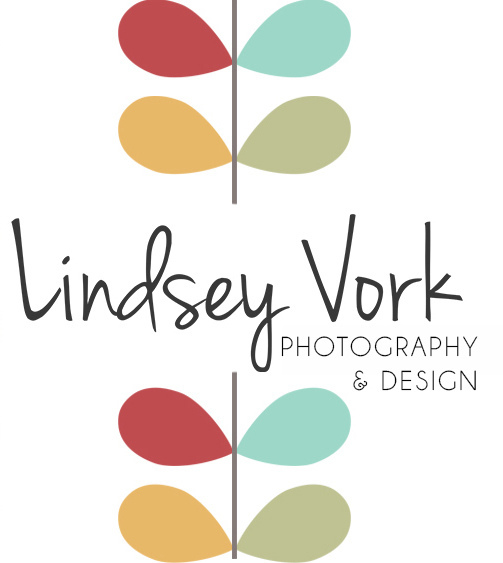 Lindsey Vork Photography has been proudly serving Northern Michigan as a professional photography service since 2012. Member of the St. Ignace and Cheboygan Chamber of Commerce.